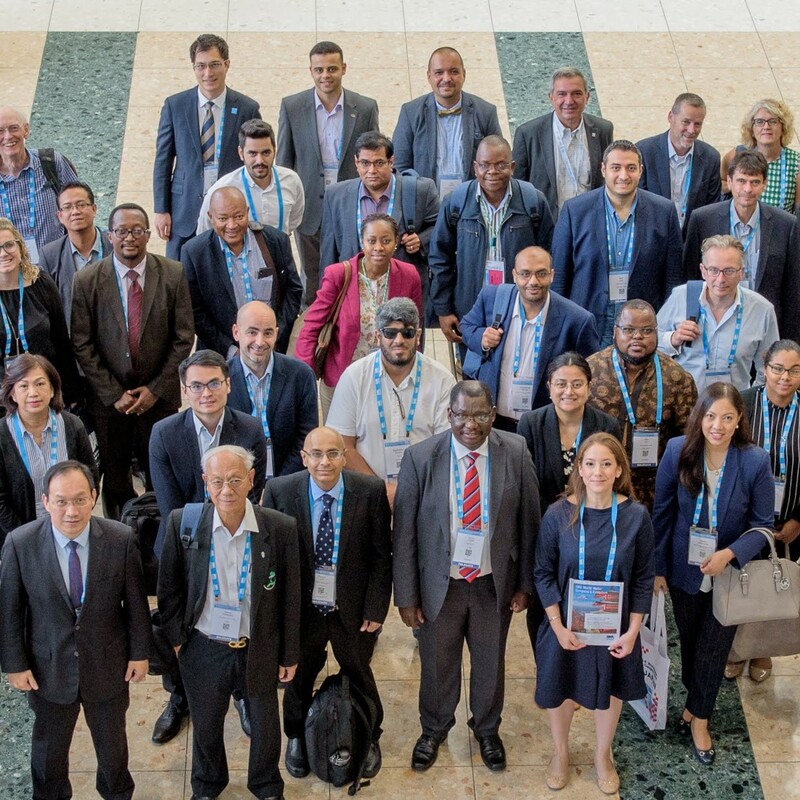 The ‘Shaping Our Water Future’ 2018 IWA World Water Congress & Exhibition in Tokyo, Japan focused on solutions that can drive change and address multiple water challenges. The Congress attracted over 6000 water professionals from more than one hundred countries, to learn of “the latest trends in best practices, innovative technologies and pioneering research and science”. There were 90 Australians amongst the 3,000 delegates actively participating in the Thematic Forums, Workshops, Technical Sessions and Poster Presentations. The exhibition attracted an additional 7,000 people. Global thought leaders from across the water spectrum engaged with emerging water leaders and seasoned water professionals. “Policy, governance and regulation, including institutional arrangements, is the key to transformational reform in the sustainable management of water, and being able to respond to pressures from increased urbanization the impact of climate change”. The Regulators focused on the goal of protecting and restoring water-related ecosystems (Sustainable Development Goal 6). Nature-based solutions were highlighted as being “robust and adaptive in the face of ongoing environmental change”. The sessions delved further into the role of regulation and regulators in implementing nature-based solutions in resilient water systems. At the Congress, the Australian Water Partnership exhibition provided a focal point for Australian knowledge and delegates; and Sandra Hall and Kirsty Blades from the Australian Water Association presented a workshop on “A vision for Culture Change through Diversity” with Rosie Wheen (WaterAid Australia) and Pat McCafferty (Yarra Valley Water). 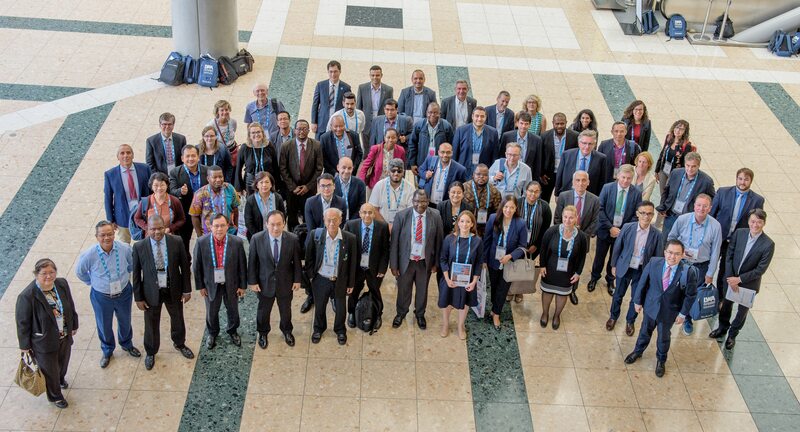 The Basin Connected Cities Forum focused on the Action Agenda for Basin-Connected Cities which was launched at the Congress. The Forum acted as a platform for the exchange of ideas and experiences on how urban stakeholders can be better water stewards in their basin. The Action Agenda builds a framework of best practice and looks to ensure the foundations are in place to achieve proactive basin engagement and management of water resources.